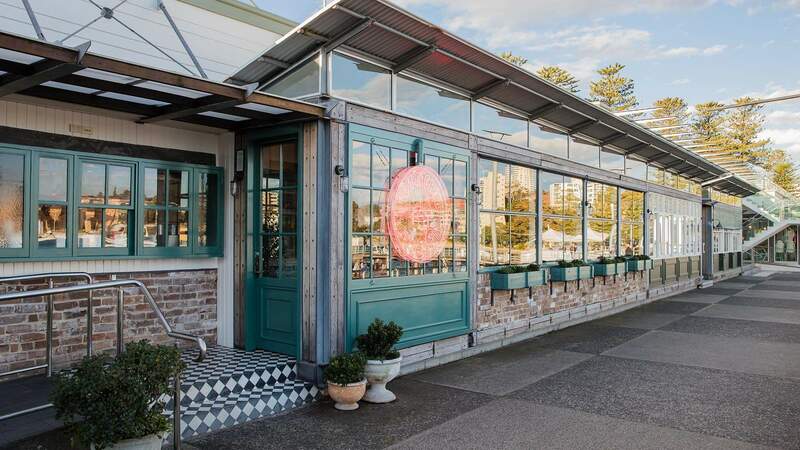 An all-day diner located a stone's throw from the beach in northern Sydney. 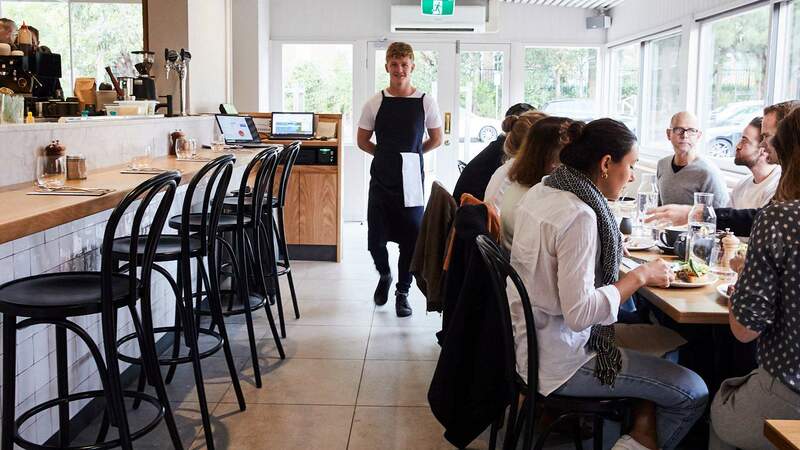 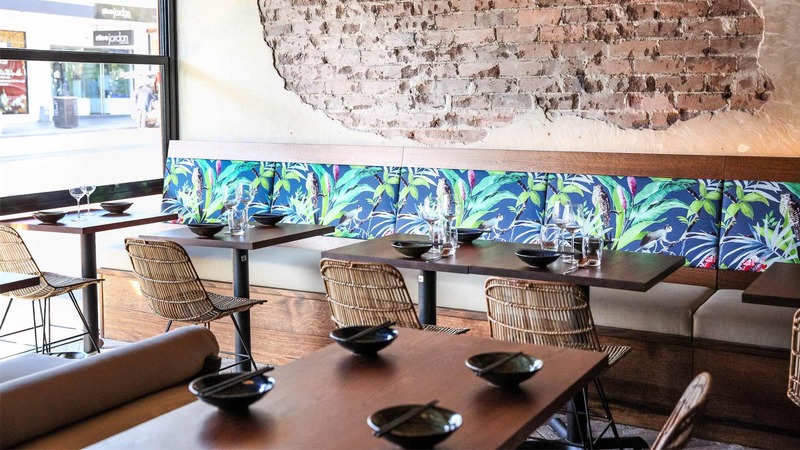 You'll find six different house-made XO sauces and giant pork buns at this lower north shore eatery. 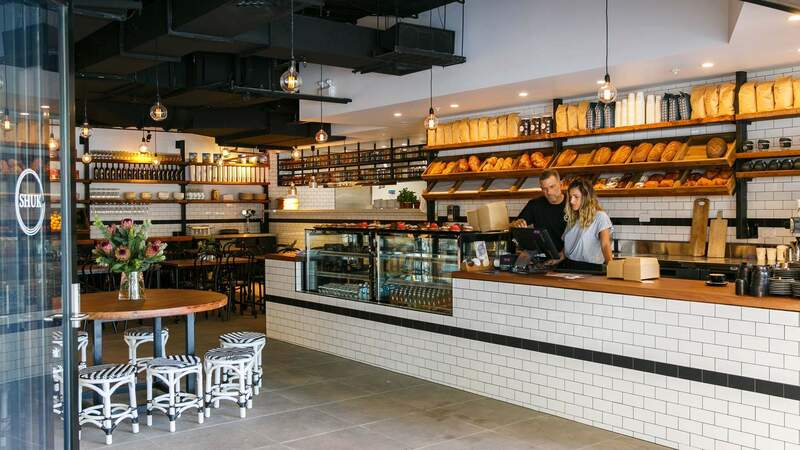 A lower north shore spot from Bondi's much-loved Israeli cafe. 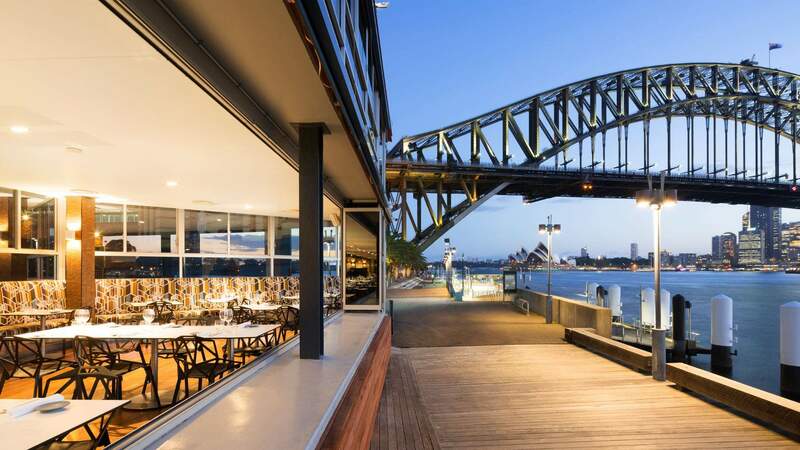 Fresh seafood and Mediterranean fare with a side of stunning Harbour views. 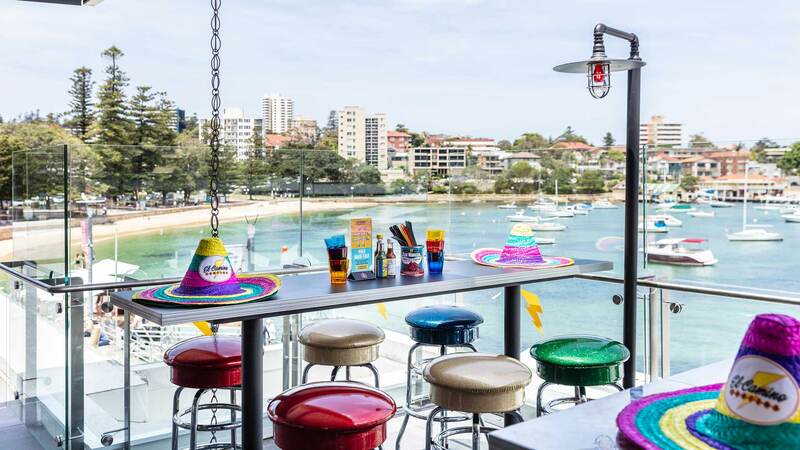 A colourful rooftop Tex-Mex joint in Manly with giant cocktails and a cactus garden. 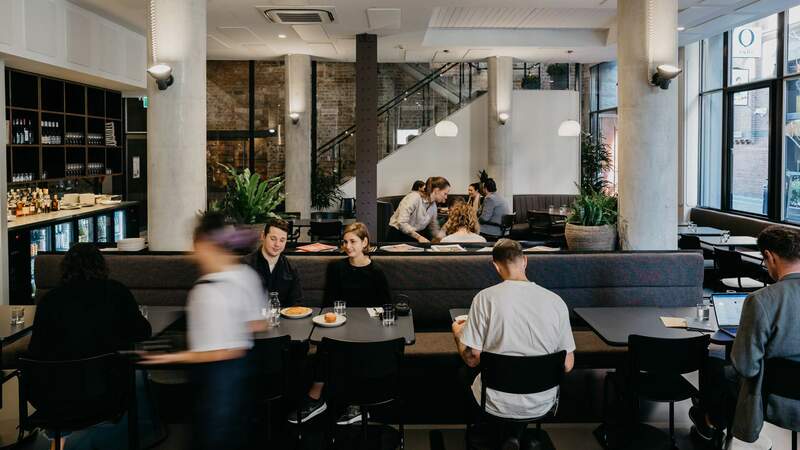 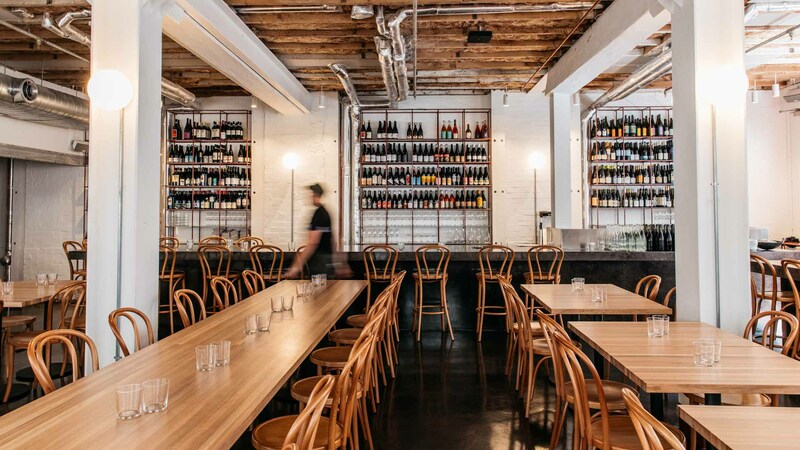 The space previously home to Kensington Street Social now serves up Eastern Mediterranean feasts and theatrical sandpit coffee. 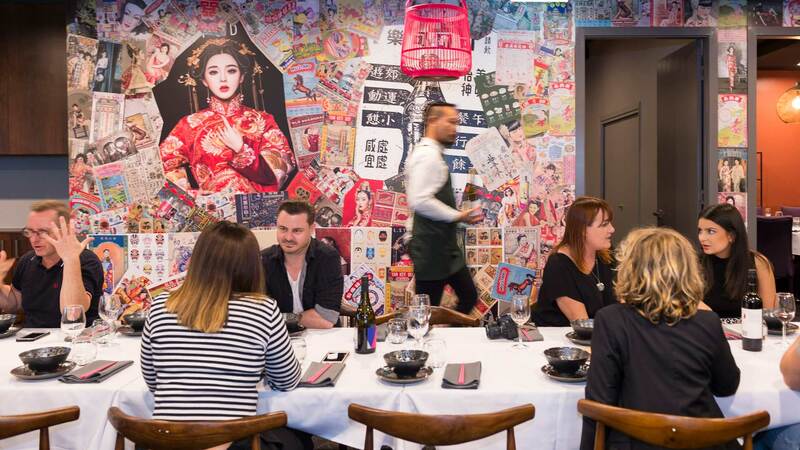 A fun and punchy Thai eatery on Oxford Street. 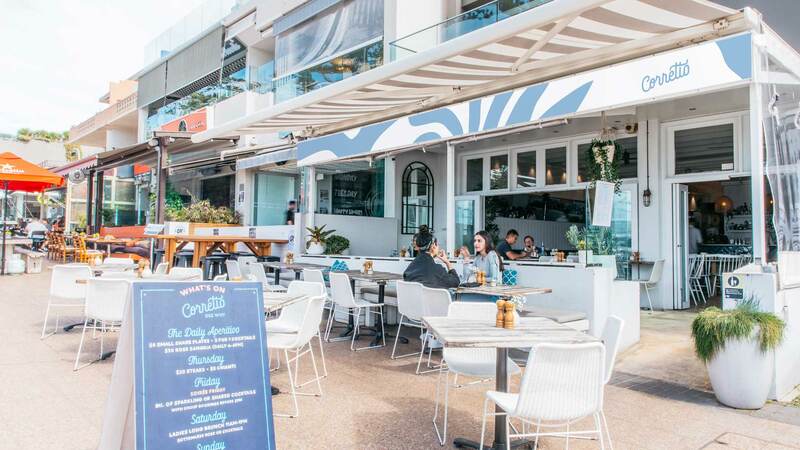 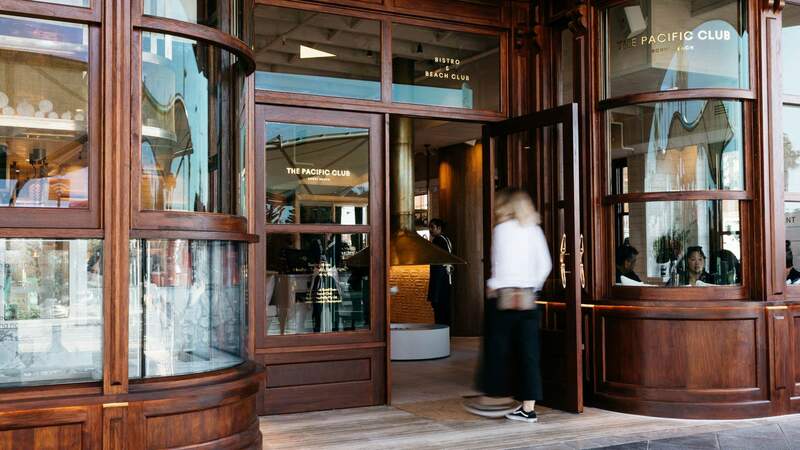 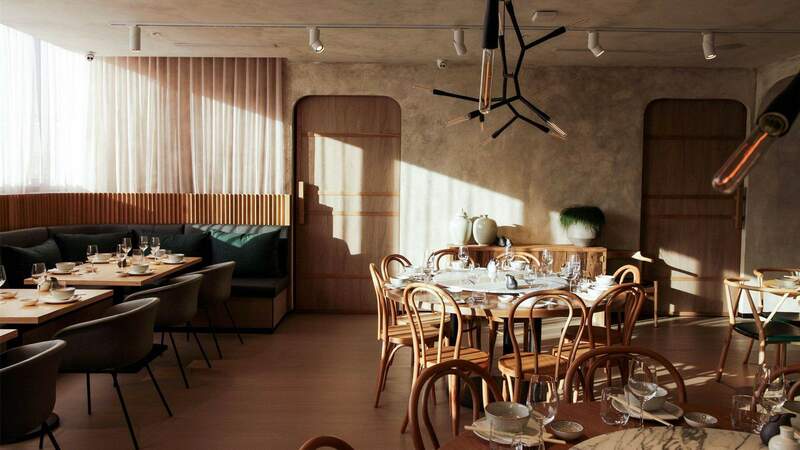 Bondi's luxe all-day dining destination with kombucha coladas and a menu showcasing native Australian ingredients. 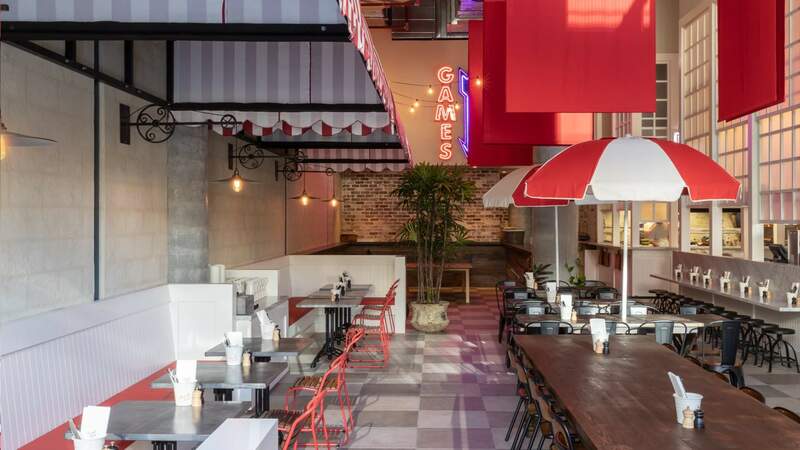 The Crown Street breakfast institution has relocated — and while it's just moved next door, it's scored an updated menu and look. 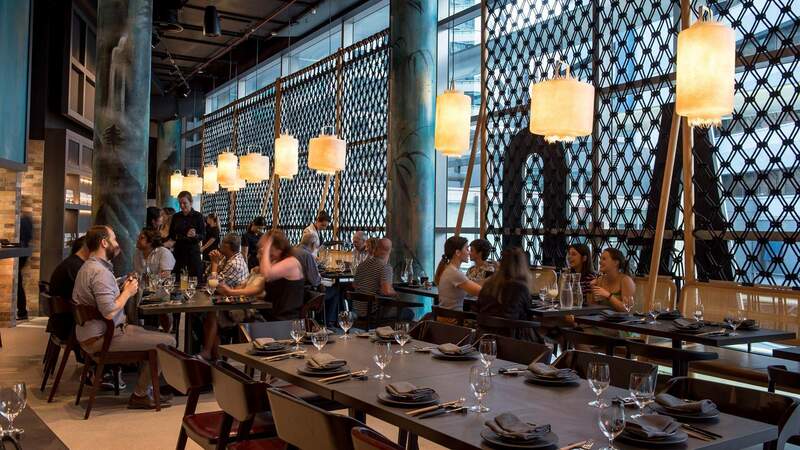 Chatswood's stunning 180-seat restaurant pairs an elegant modern space with regional Chinese fare. 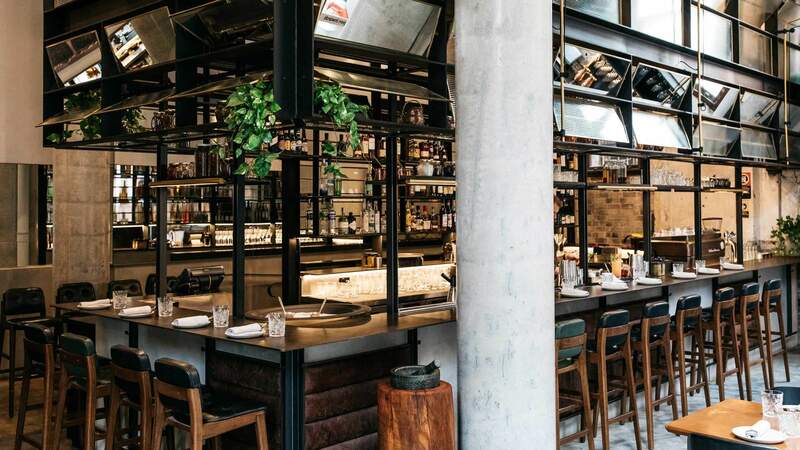 This Darling Harbour mega venue has a dessert bar, a wine shop, a Campari bar and a waterfront beer garden. 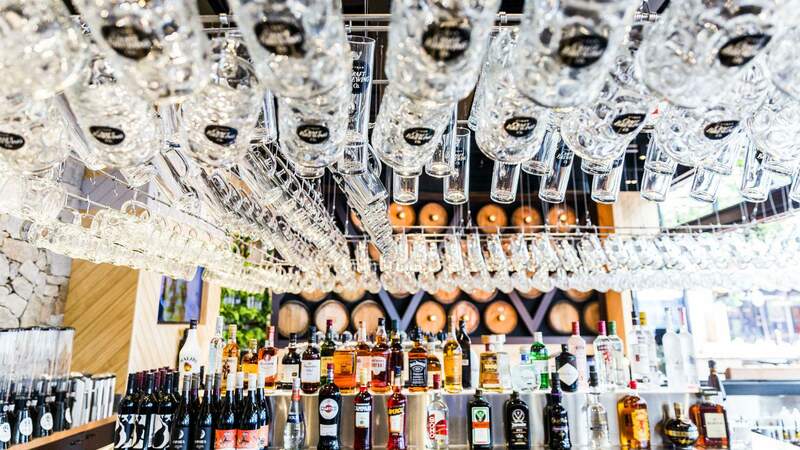 A huge 350-seat beer hall in The Hills. 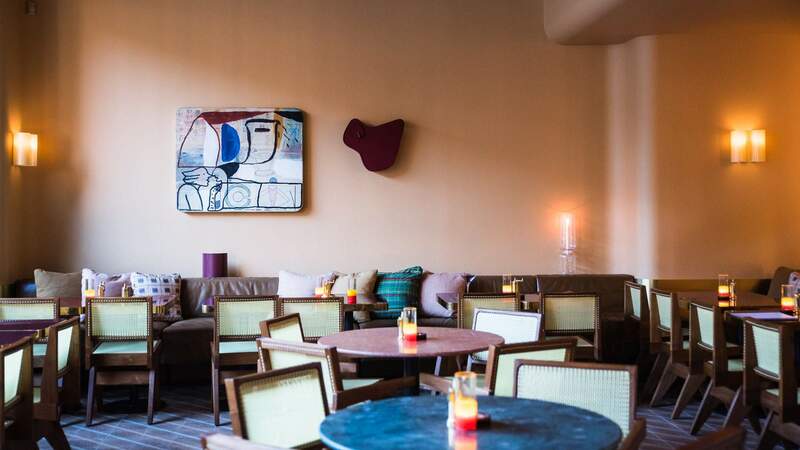 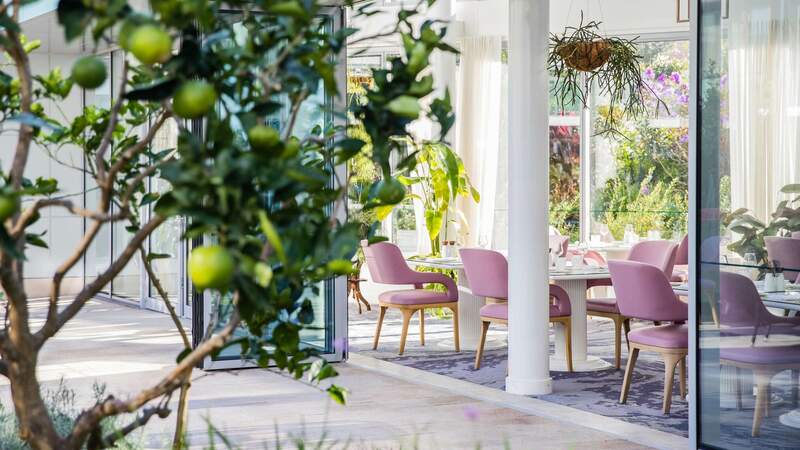 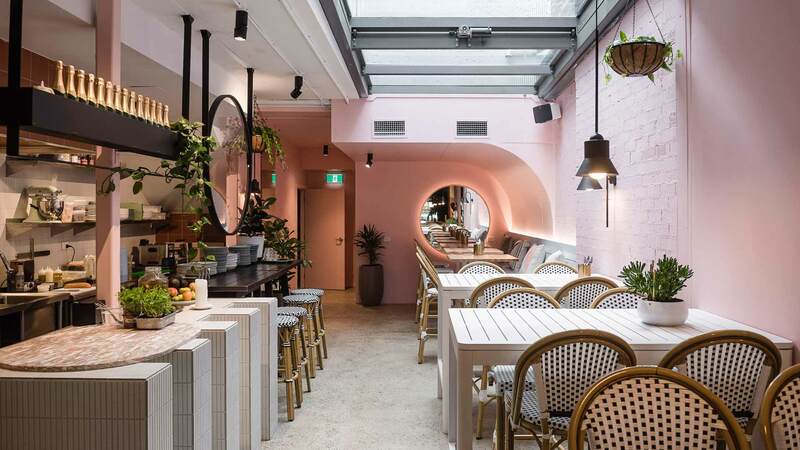 The impressive venue boasts a farm-to-table menu, its own gin, massages and millennial pink chairs. 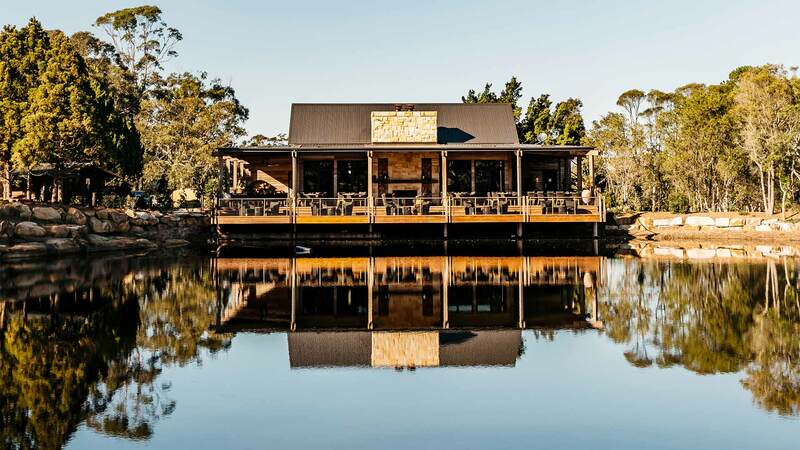 The Central Coast's stunning bush restaurant and bakehouse.